darkSpyro - Spyro and Skylanders Forum - Spyro: Shadow Legacy - would you reccomend this game? darkSpyro - Spyro and Skylanders Forum > Spyro: Shadow Legacy > would you reccomend this game? Do think this game would be a good one to buy? I have it! IT'S AWESOME!!!!! Thanks! I might buy it then. I think you should buy it! It great!!! You can lie... *Smirks* But your bladder can't. Ha ha ha! Also, it's a good game because it's somewhat long, and it's great for road trips! I am always trying to find ways to pass the time on road trips! Thanx Aqua-Dragoness! It is a good game. well its ok.........NOT ITS AWSOME!!! Oh? How would you rate it from one to ten? I think the same as Tango. Anyways, I think you should get it SPYROLUVR236. Thanx you guys!!!! I will start looking for it at video gaming stores!!!! 1/10? Some of those ratings are barmy. So, I can see people call this a good game. Ok, it shall be the next DS game I buy. "My life is meaningless now that my blue line is incomplete" - Quoting Me. It's not random, there is a story behind saying that. I have looked for it every where and can't find it!!! People keep on saying it is a popular and RARE game. I don't know if you are going to be able to find it Ross. Umm, from what I can understand, this game is compleatly ful of bugs and glitches. I know!!! I wonder where I can get it!!! I REALLY REALLY want it!!! I buyed mine on the internet. When I got this game I kinda enjoyed it, partly because it was my first DS game. Now I've beaten the game about five times I find it boring. Three nice things about this game are the boss battles, the background music and the amount of moves you can use. The three boss battles are all in 3-D, and are pretty fun (with pretty good background music too, in my opinion) although easy once you know how. The background music in MOST areas is pretty nice too. However the Shadow Realm music is the same, no matter where you are. I think this game has the most amount of moves out of any Spyro game, if I remember correctly there are four different tail attacks, three horn attacks, two breath attacks (fire and ice), six spells (though only three do damage to enemies), three "Chi" attacks and his basic charge attack (which is almost as slow as walking at the beginning of the game). I'd like it if the Shadow Realm and the normal world are more different. The only real differences are that some obstacles appear or disappear and breath attacks don't work in the Shadow Realm. Also, there are two spells that are strong to enemies in certain worlds. One spell's strong to normal world monsters and another spell is strong to Shadow Realm monsters. There's a levelling up system in this game that isn't really necessary. When you level up you can upgrade two skills, sometimes learning new attacks while you're at it too, but the bosses only need very simple attacks like charging, breath attacks and a couple of the spells. You can beat the final boss on level 25, then play again and beat the final boss on level 9 and still not see any increase in difficulty. All our base are belong to us. I know joke old but who care. It's rare where I live too. I still wanna buy a used one though. Well, if you guys are having a hard time finding it, I could put my copy on eBay. At least one of them. My dad bought me another one because he didn't know I had it already. It depends what your thing is. It's a mix of RPG, platforming and combat. I enjoyed the game and its fun to play through again. The shadow realm is creepy but awesome, the story is epic. There is bugs/glitches, which can be very annoying. Once I got trapped in the dojo and couldnt get out, so I had to start a new game. I recommend it a lot more than A New Beginning on DS. It is a really awsome game. The graphics are cool and there are s much places were I like going. Here is a gameplay I found on youtube. Thanks for posting the video. I need to replay this game again soon. I love it, the music and graphics is beautiful. The gameplay is flawed but not particularly bad. It's good enough. One of my favorite DS games. 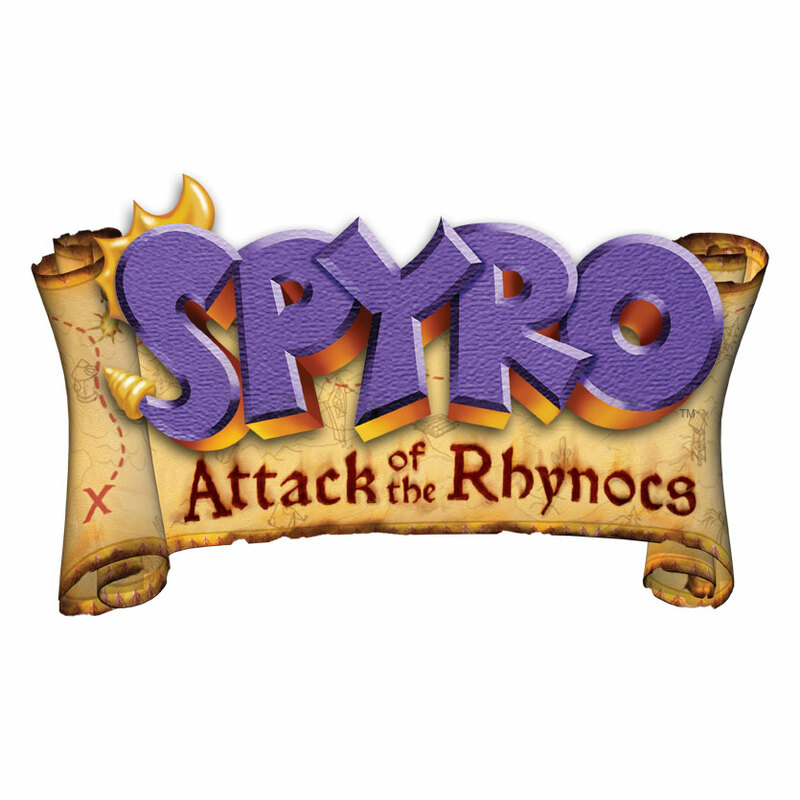 I love the 'Hero Era' most out of all the Spyro game eras. Purple, never post a year old topic. It's topic bumping, and it's against the rules. It is awesome it has some rpg elements on it. Yeah it's a great game, you use the normal currency (gems) to bye stuff at Moneybags Sons Shops. But it's bad how you can't see some people anymore at the end of the game (like Moneybags and Mrs Funderlic). ^I was thinking the same thing about the combat style. Anyway, I don't have it anymore but I really like it. I was just about to say that. But, really, you should get the game ONLY if you want to know how The Legend of Spyro was inspired. when the world changes ducks say moo and cows say quack. Anyway, I haven't played in... Two years, I think? But the last time I played, it was on the 3DS. Save for a couple of 3D models that're out of place/clip into other stuff, the art still looks good. That's about it, though. Everything else about the game is forgettable and the platforming feels a bit uncomfortable. Thankfully, A New Beginning for the DS was genuinely good and cut down on those platforming segments, with more and better combat. It's also MUCH less glitchy. ... I love how TC's username is SPYROLUVR, they have a Spyro avatar, and their signature is simply "Spyro"